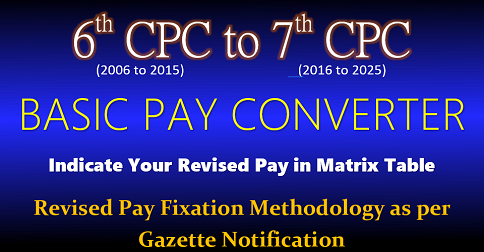 In para 5.1.19 the 7th CPC has stated that the existing entry pay at each level corresponding to successive grade pay in each band from PB 2 onwards has been enhanced by an “Index of rationalisation “according to which for the pay levels in PB 2 where constructed with a factor of 2.62, in PB 3 with 2.67, PB 4 with 2.72 and HAG, HAG + apex level with 2.81 and for Cabinet Secretary with 2.78. 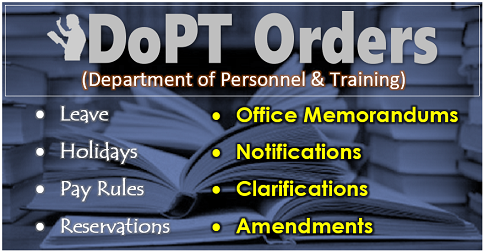 This is done on the plea that the role and responsibility and accountability increases at each step in the hierarchy. 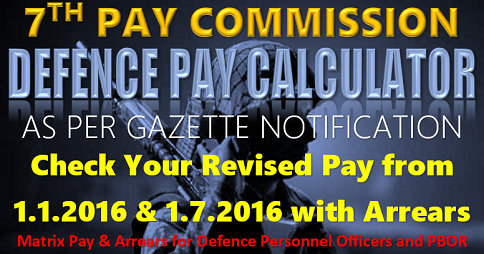 It was for the same reason, the 5th CPC and 6th CPCs assigned higher pay scales/pay bands to senior officers in the Govt. No doubt, the role, responsibility and accountability increases when one move up from the lower level of hierarchy to higher levels. That was precisely the reason that the Pay, Perks, benefits and privileges provided to them are higher. 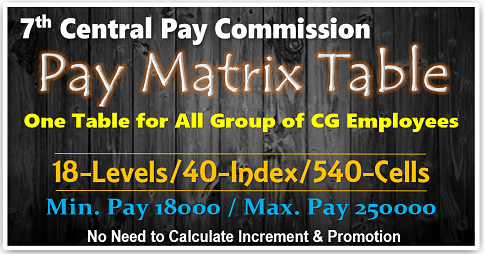 If such differential multiplication factors are used for construction of Pay at the time of each CPC, it will result in serious disturbance to the vertical relativity. 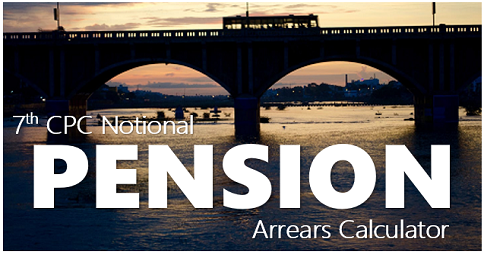 This apart, it may be noted that during period between 2006 and 2016, there had been no specific addition to the responsibilities warranting higher pay packets. In other words, the construction of Pay Level from PB2 onwards by varying multiplication factor disturbs the vertical relativity and if continued unabated will drastically alter the ratio between minimum and maximum salary in the Govt. 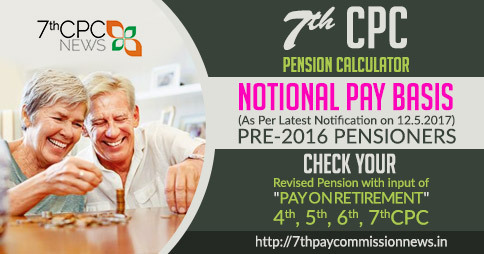 As of date the ratio between minimum salary and maximum salary stands at 1:17.36 which was supposed to have been at a desirable level of 1:10. In view of the fact that the minimum wage had not been constructed properly the staff side requests that the lower Pay Levels must also be constructed on the basis of the multiplication factor of 2.81, i.e. 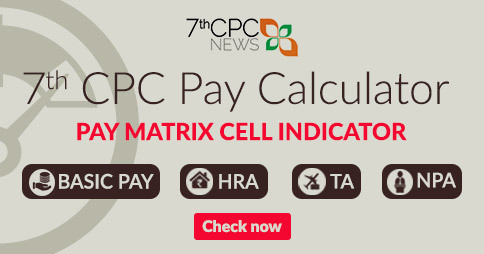 all the Pay Levels are to be computed by applying multiplication factor of 2.81 which will enable to raise the minimum wage to Rs 19670 and the ratio between minimum and maximum would be down to 1:15.8.